I have no idea why the contestants are still alive. My initial reaction every year: This is 'effin gross and humans are dumb. "Do you just smell like hot dogs all the time? " 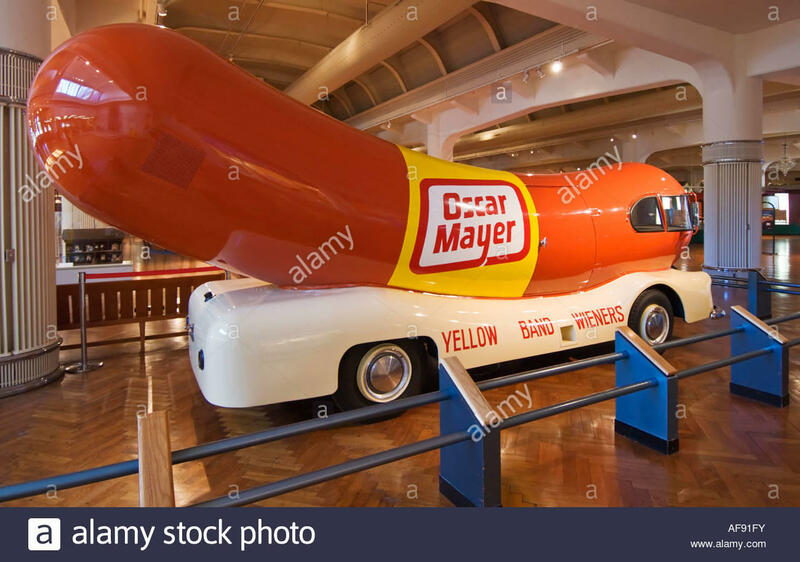 "Oh I wish I were an Oscar Meyer Weiner" And now I am! its in the Ford museum Detriot. Along with hotdogs, the contestants eat major amounts of all kinds of food to qualify and be in Major League Eating. I mean, I love raw oysters but can you imagine eating 47 dozen in 8 minutes? I of course Won ! small sips of Ice tea or what ever helped that. became a bit concerned ? was I about to die , later ? 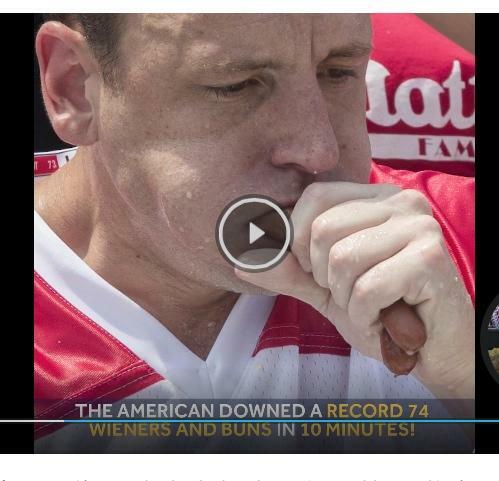 You could be along side Joey Chestnut! where exactly are those two buns ? He has a routine. He eats two dogs and then two buns after dipping them in a big water cup. the water dip must have been the Key. Yep, the water dip is crucial. I've followed MLE (major league eating) for many years. Yes! I loved that show!! Adam Richman is his name. I love to eat as much as the next gal/guy. I have to say, though, that I think the culture/society that promotes overeating to this life-threatening extent is extremely sad. 78 hot dogs and buns. Think about it. I don't find it funny at all. Others see it differently, obviously. After reading this, I have to agree with Yiannos' initial reaction. Even without actually seeing him do this I am pretty grossed out. "He went on to say: '[They understand] muscle expands greater than fat does,' adding, 'the leaner you are, the greater expansion you have.' "
interesting article. I saw the 180 oyster show. but the above make quote makes absolutely no sense at all . they must have a very large stomach , from ' training ' so hard. Here in Canada, the result made the main page of our primary sports site, TSN (the equivalent of ESPN). I don't understand why, but...they also broadcast poker tournaments. I don't "get" that as being in any way a sport, either.